Two weeks into fall and the changes are evident: As the leaves turn and the air cools, the trends are changing as well. In addition to replacing your favorite warm-weather clothes with sweaters and coats, it’s about time to swap out your footwear as well. Allow us to introduce the season’s biggest (and returning) shoe trend: mules. In all different colors, patterns, and heel heights, these elegant shoes are a must-have for work and play. 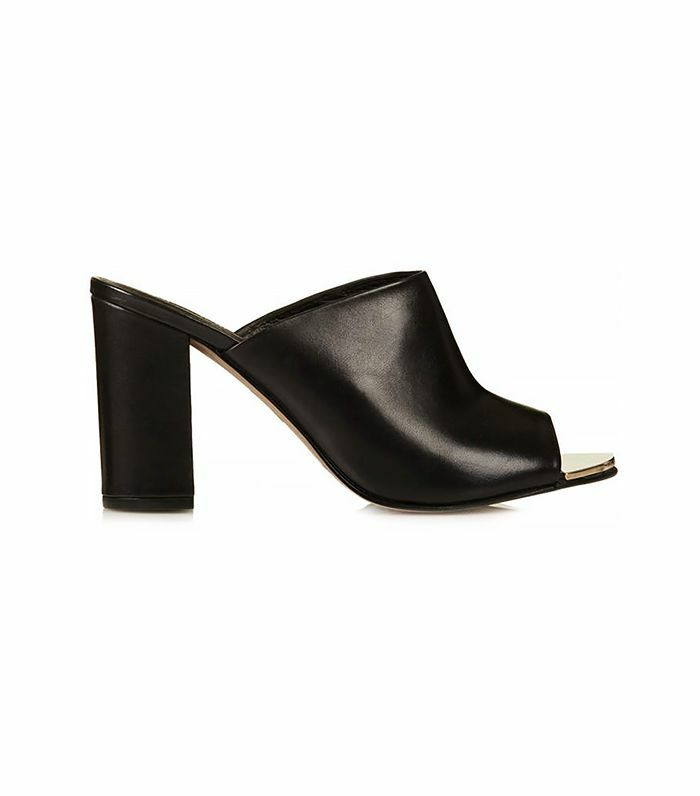 Shop the 15 mules we can’t wait to get our hands on! What fall trends are YOU looking forward to wearing? Tell us in the comments below!